SKU: W-BB-2026A-5. 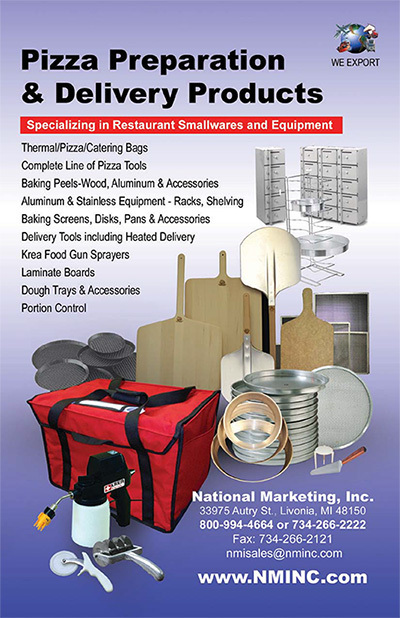 Availability: In stock Category: Dough Dollies / Aluminum, Steel & Plastic. 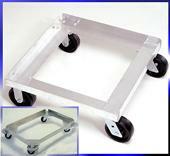 Aluminum dolly fits the 26″ x 20″ x 6″ trays. Heavy Duty Swivel casters for easy operation.